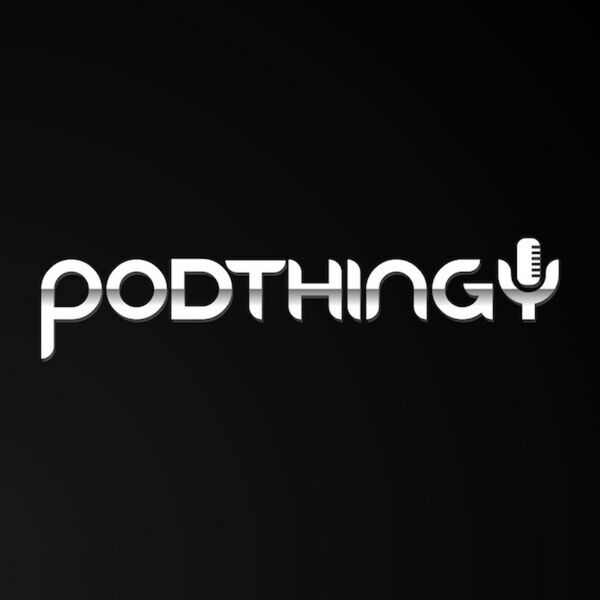 Description: Podthingy is where the geeks meet over drinks to discuss the latest in nerd culture. In this episode, we discuss Super 8, Peter Capaldi as Doctor Who, the alphabetical Star Wars edit, the difference between obsession and art, The Golden Girls, D-Box seats, and TARDIS underwear. along with our favorite movies featuring kid protagonists, including Goonies, Stand by Me, Flight of the Navigator, Bedknobs and Broomsticks, E.T., and the "L" Movies. Podthingy is where the geeks meet over drinks to discuss the latest in nerd culture. In this episode, we discuss Super 8, Peter Capaldi as Doctor Who, the alphabetical Star Wars edit, the difference between obsession and art, The Golden Girls, D-Box seats, and TARDIS underwear. along with our favorite movies featuring kid protagonists, including Goonies, Stand by Me, Flight of the Navigator, Bedknobs and Broomsticks, E.T., and the "L" Movies.